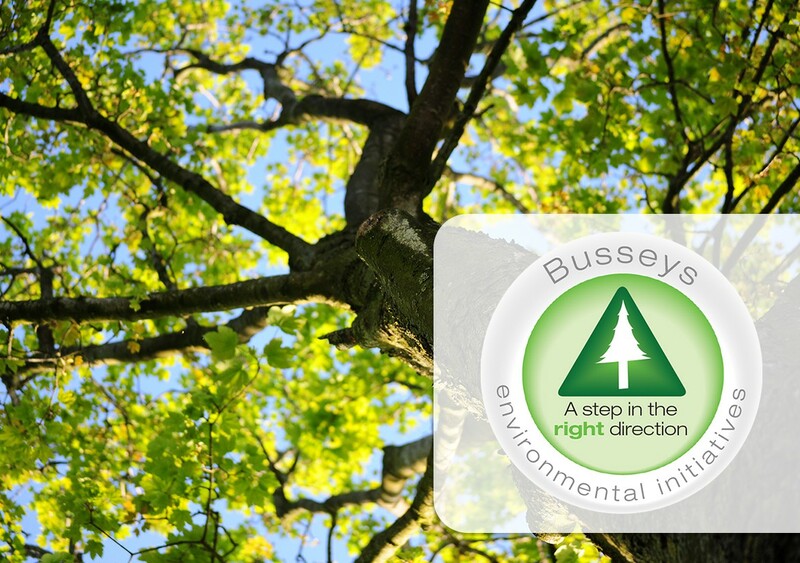 Since 2007, Busseys have been planting a tree on behalf of every customer who buys a car from us. Currently Busseys have a partnership with the East of England Apples and Orchard Project. The EEAOP is a not-for-profit company who work to ensure a future for local orchard fruits and orchards. They do this by preserving local varieties of apple, pear, plum and cherry as well as orchard habit for their local significance, genetic diversity, as local food sources and for their landscape and wildlife value. Busseys have, thanks to our customers and through the East of England Apples and Orchard Project’s work, been able to supply over 30 schools across Norfolk with fruit trees as part of the Country Trust’s Food Discovery initiative. 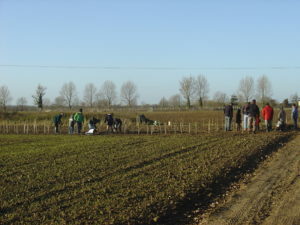 Together we have previously planted an orchard at West Raynham Park. Busseys are proud to be associated with these projects, not only helping to care for the environment, but to also preserve our local heritage and help educate and inspire the next generation.